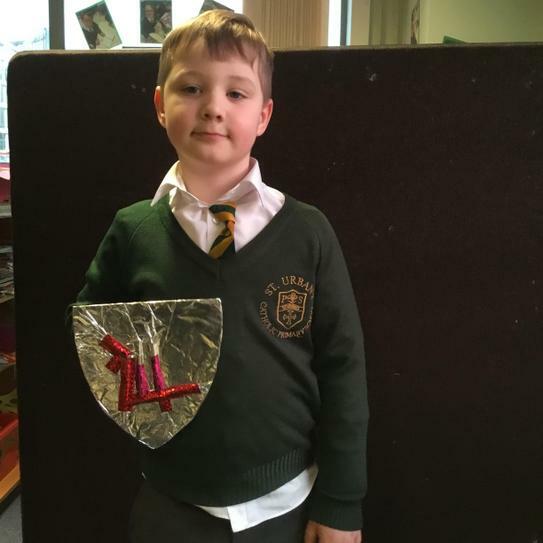 Even the bravest of knights needs a shield for protection! 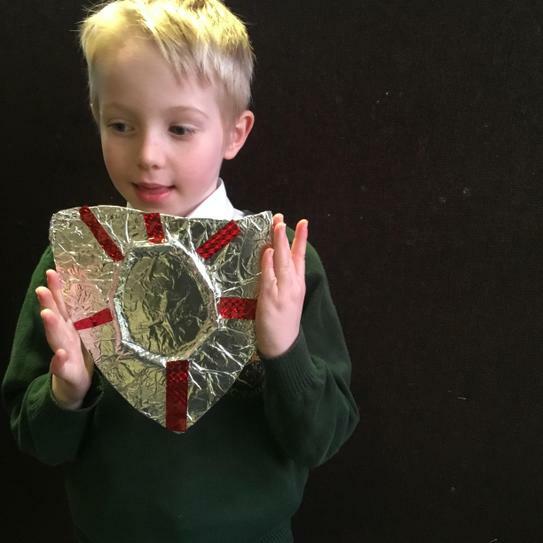 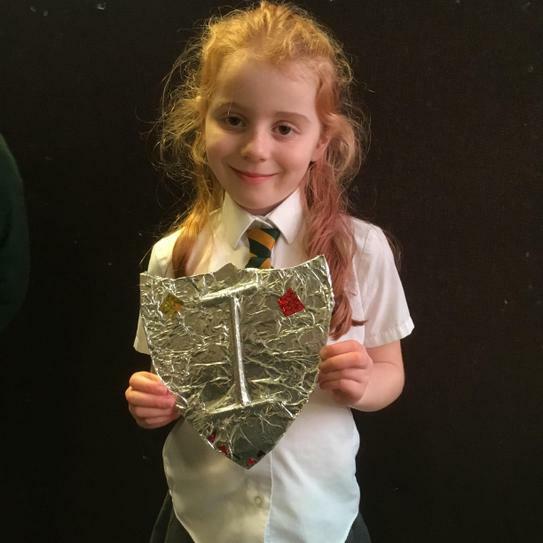 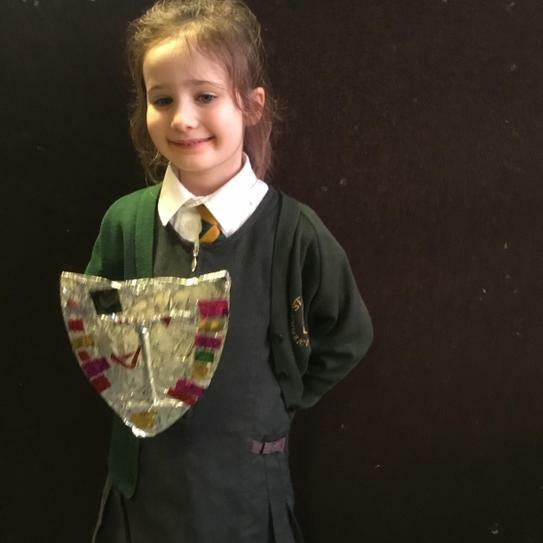 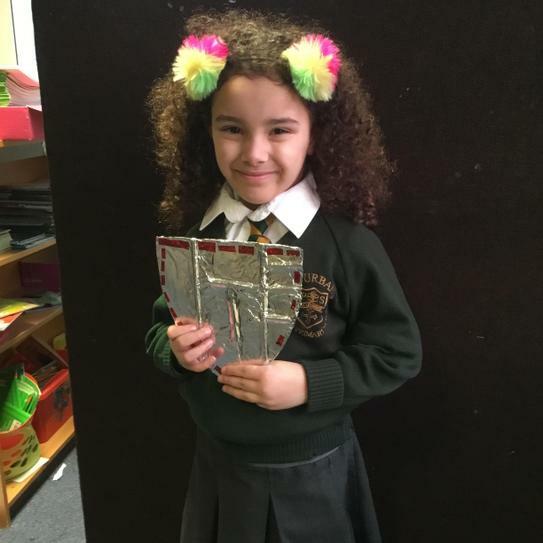 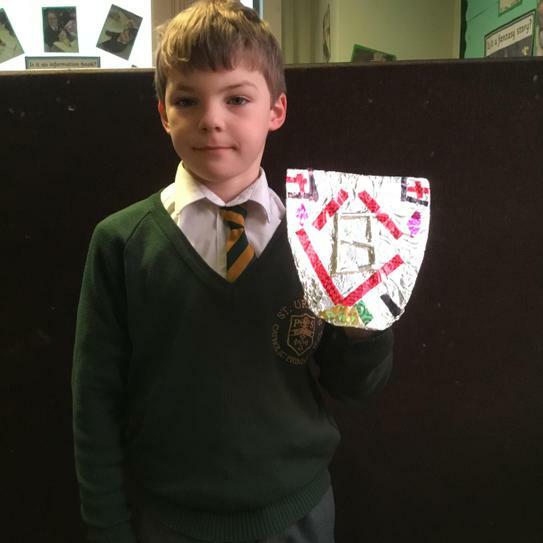 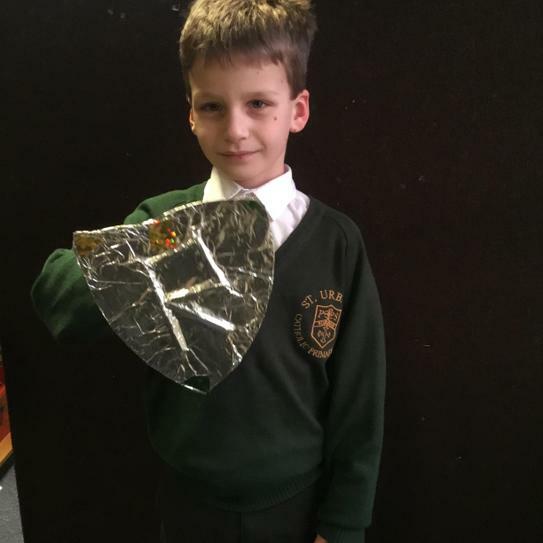 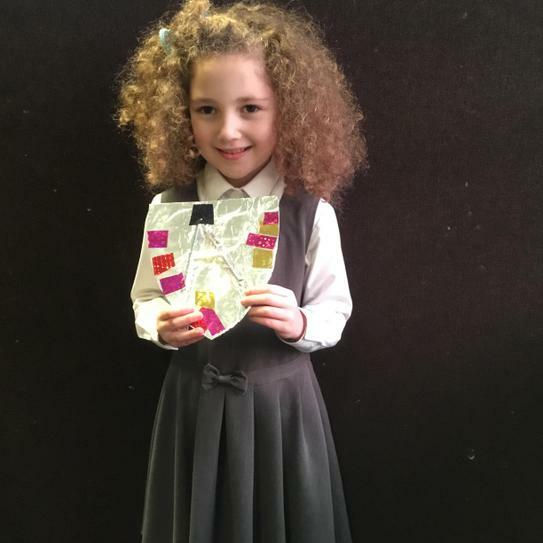 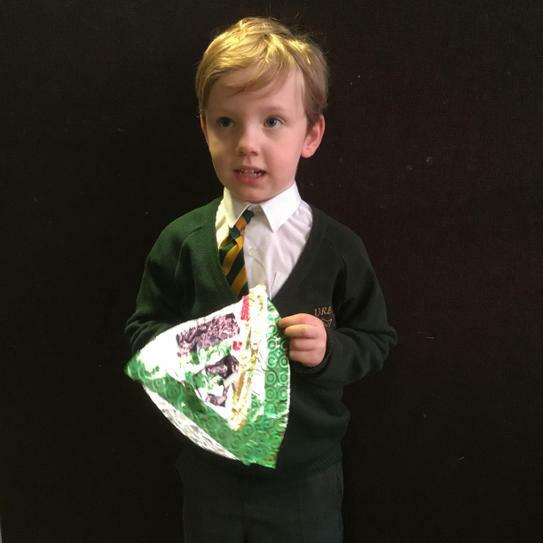 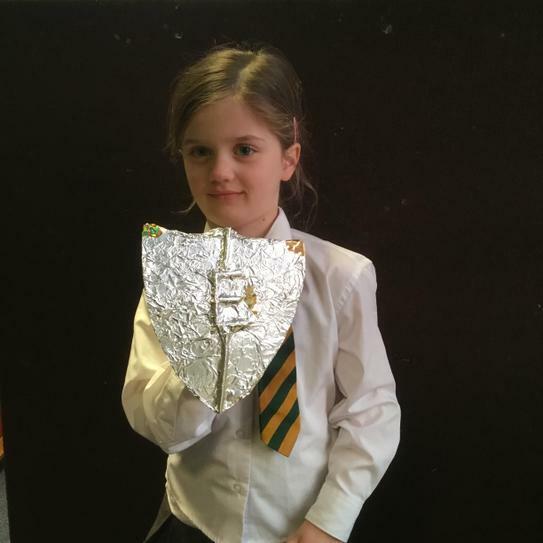 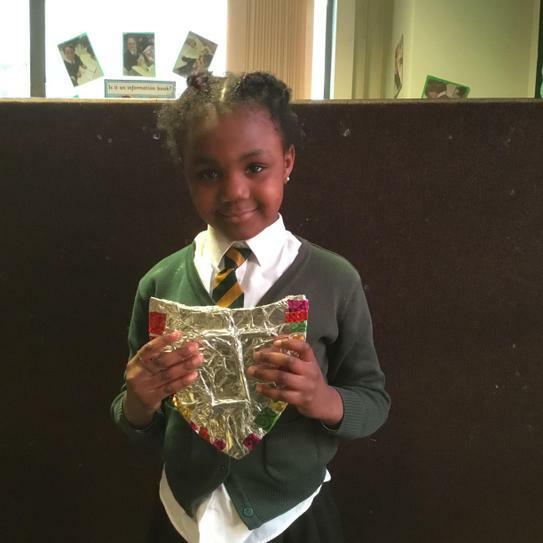 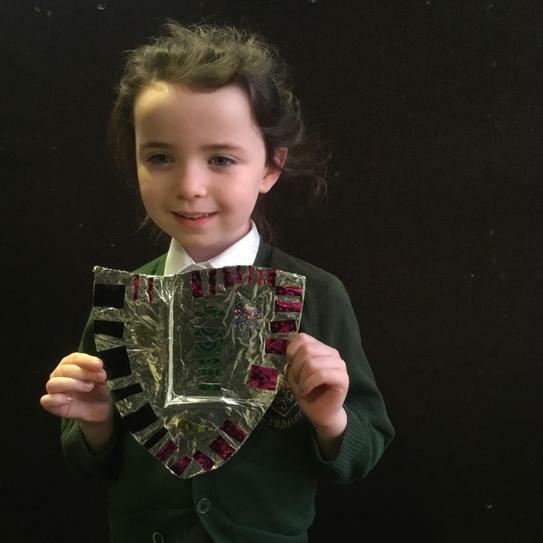 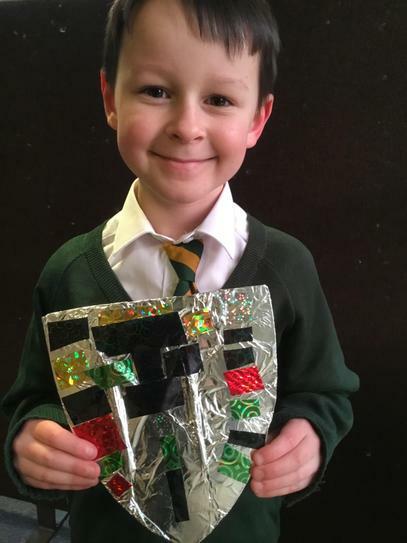 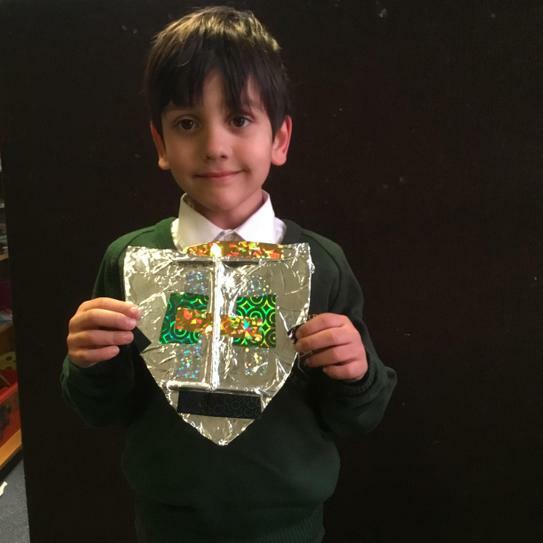 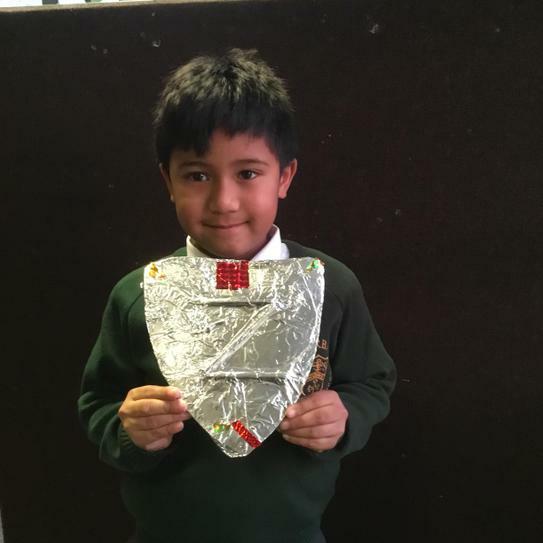 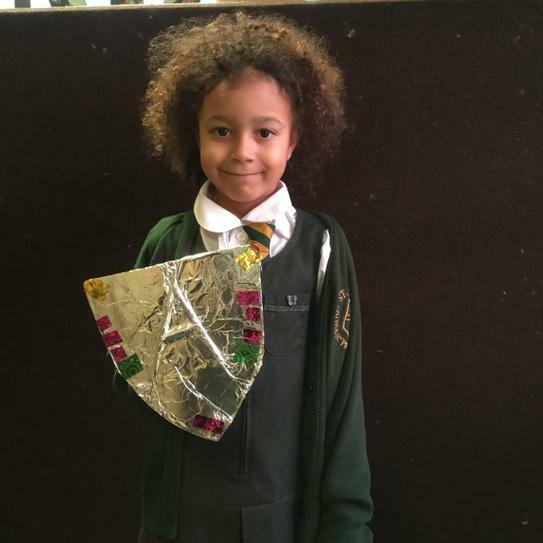 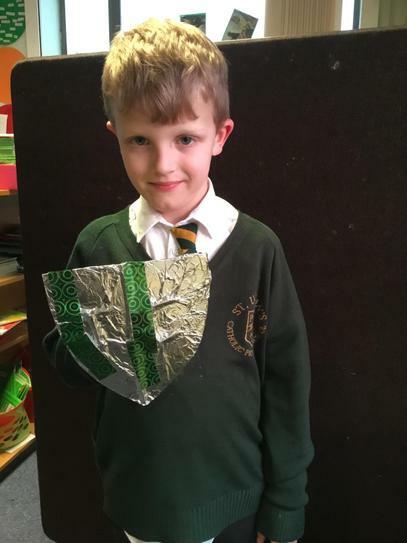 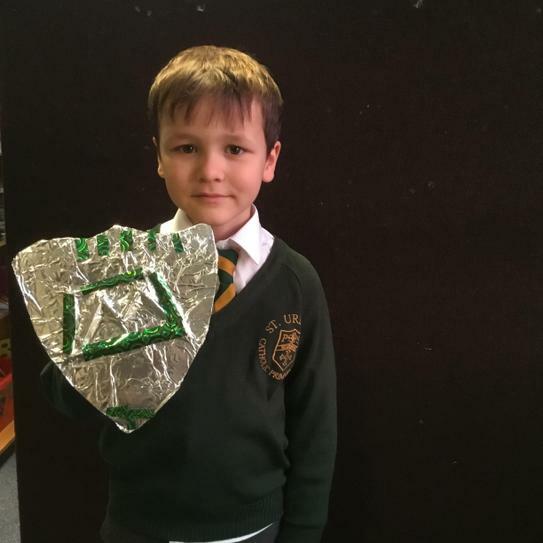 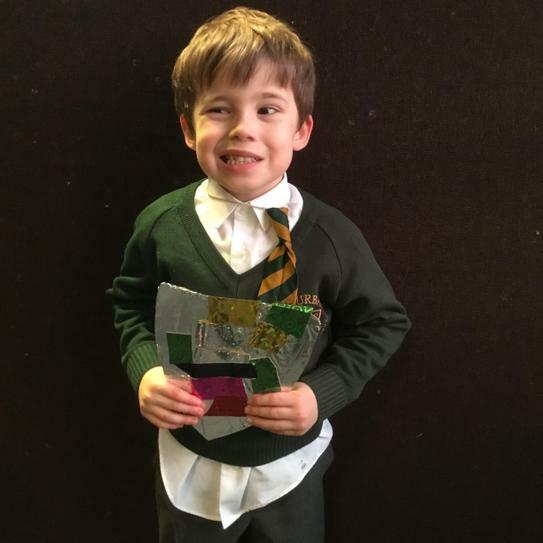 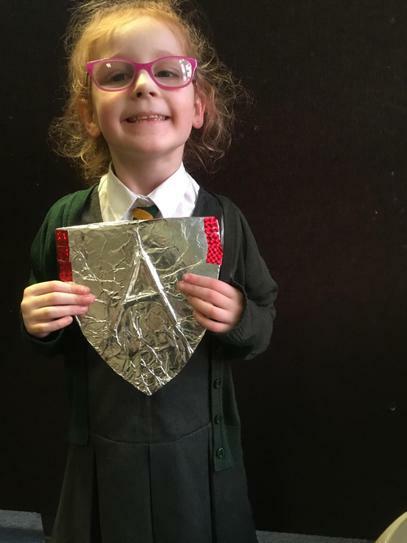 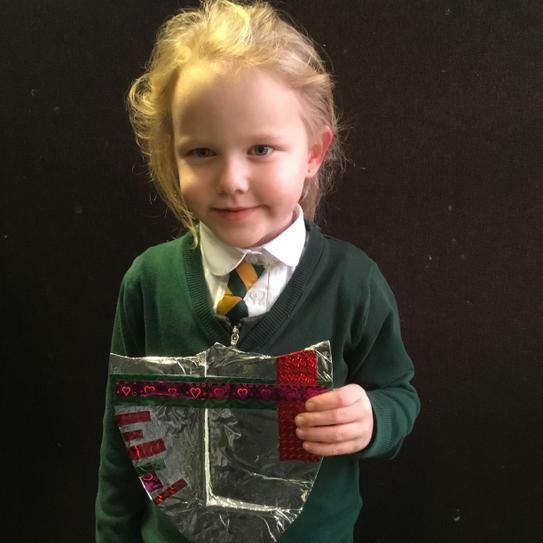 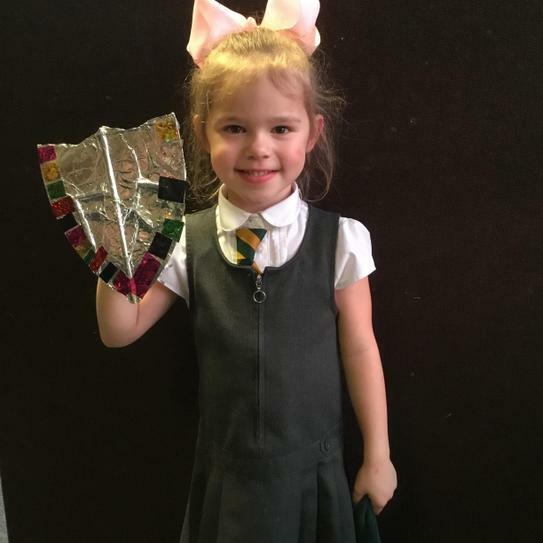 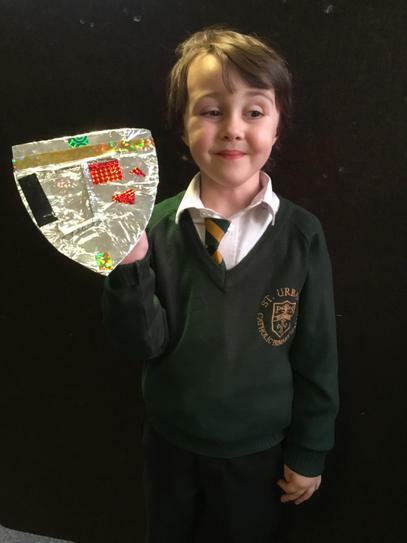 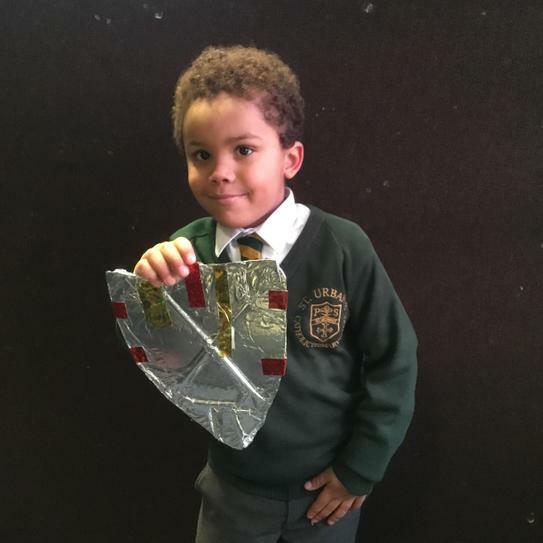 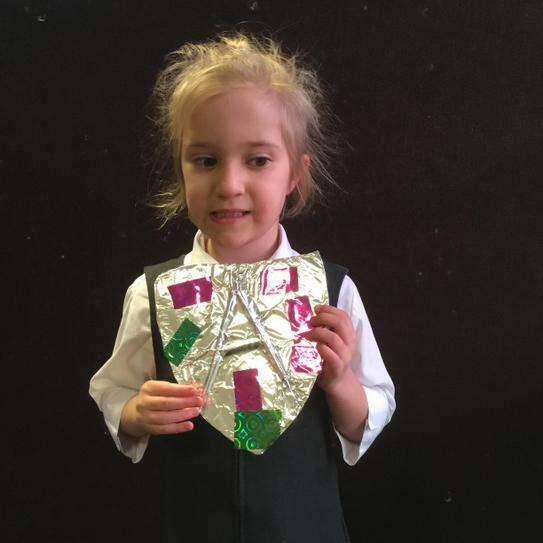 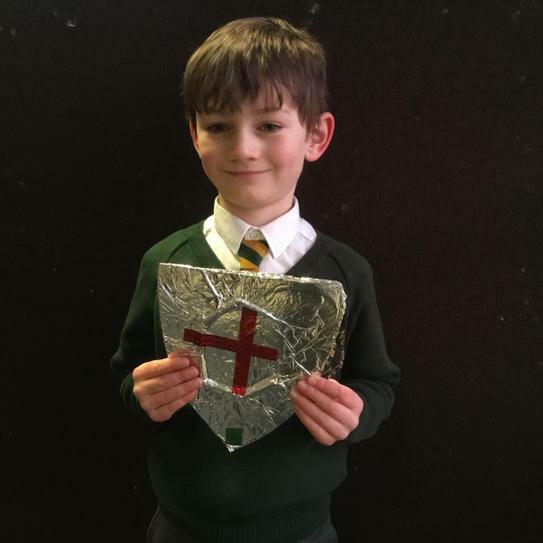 Year 1 have been getting very creative in designing and making their own shields. 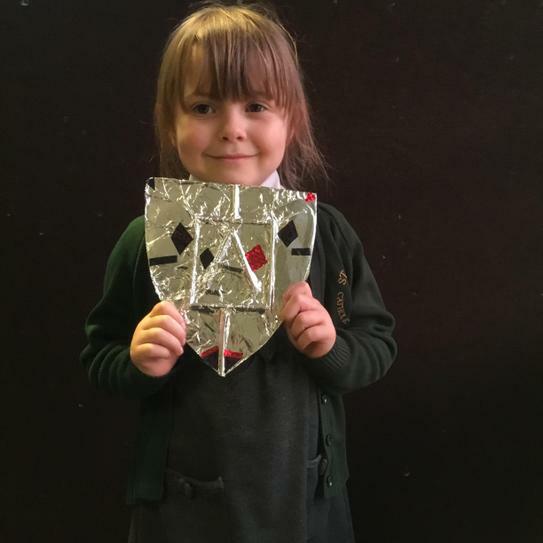 The children spent time looking at and discussing a range of shields and then set about designing their own using patterns and their initials. 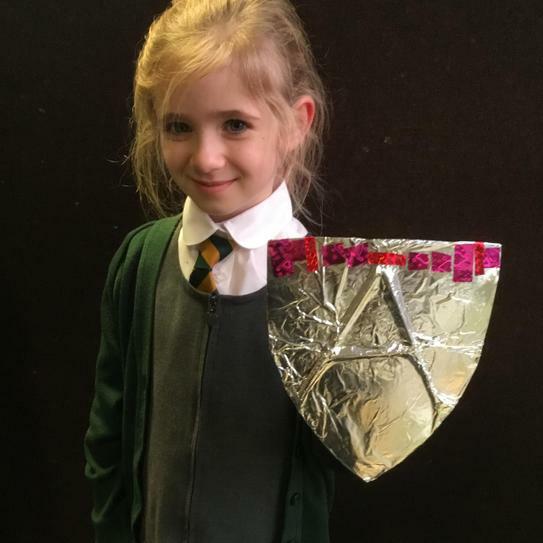 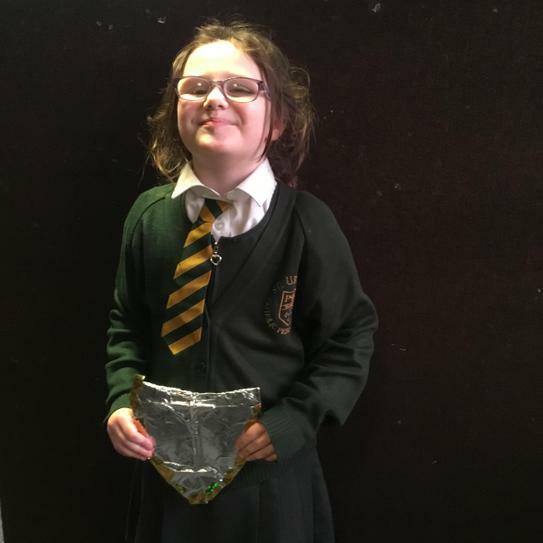 They then used cardboard, straws, glue and foil to construct their shields.